This week professionals are focusing on older drivers. During the next five days, I’m joining the American Occupational Therapist Association to create awareness on driving in America. Currently, there are almost 43 million drivers age 65 or older. That’s approximately 20% of the population. Or at a four-way intersection one driver will be over age 65. In effect, five decades of driving experience. Or if you are like many five decades of bad habits. Share your experience. During the week create an opportunity to reflect on your driving habits. Are you decreasing talking on the phone while driving? Have you stopped checking messages while driving? Did you read the warning label on a cold medication? These three questions are conversation starters with an older driver. 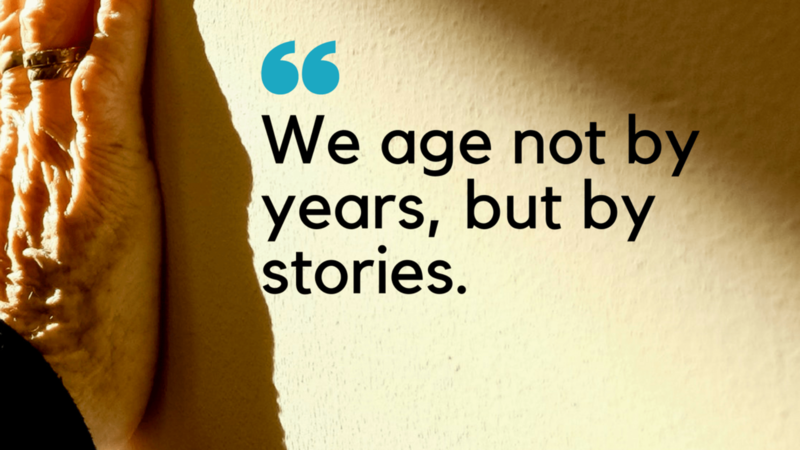 Share your answers with an aging family and ask for their experience. By creating raising awareness you are building a bridge to discussing aging and driving. 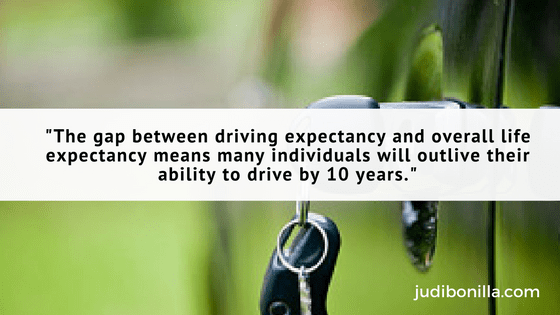 The fact is many of us will outlive our ability to drive by a decade. A decade of identifying alternatives to car keys. Based on my experience talking about driving is avoided by most families. Until there is a crisis. A near miss, minor accident, or an injury. If you know someone planning to drive in their sixties and beyond encourage them to update their skills. Banish the “keys talk” by taking action to improve driving skills and knowing your transportation alternatives. ⟵A War For Medicare in 2017?